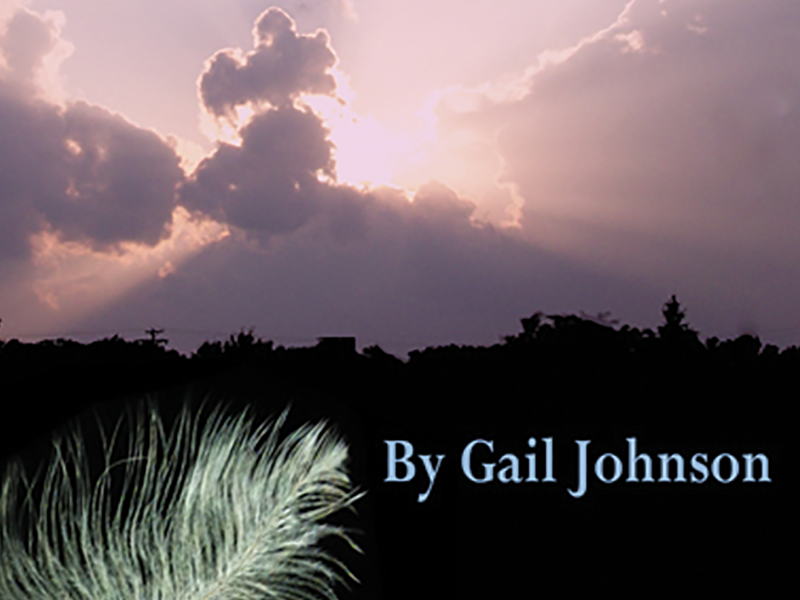 Gail Johnson's faith and family play a significant role in her life. She has a passion to serve others. Her career spans 30 plus years in serving many. Her goal is to enrich, empower and embrace lives. Enrich the lives of the reader through the words written on the tablet of their heart, and to add greater value and significance, by learning life's lessons. Empower the reader to dream and to write those dreams in a journal, and develop a plan of action. Embrace life's journey and experiences thereby defining your uniqueness to share with the world. As always I am sending you blue skies. February 2, 2019 waitinginthewingsseriesLeave a Comment on America….. we got this! August 6, 2018 waitinginthewingsseriesLeave a Comment on Culture Diversity………..
July 21, 2018 July 21, 2018 waitinginthewingsseriesLeave a Comment on Lifestyle Change: Follow up, Olivia’s Quest: The Question? Lifestyle Change: Follow up, Olivia’s Quest: The Question? July 18, 2018 waitinginthewingsseriesLeave a Comment on Hey! Lifestyle change.. On vacation? Hey! Lifestyle change.. On vacation?